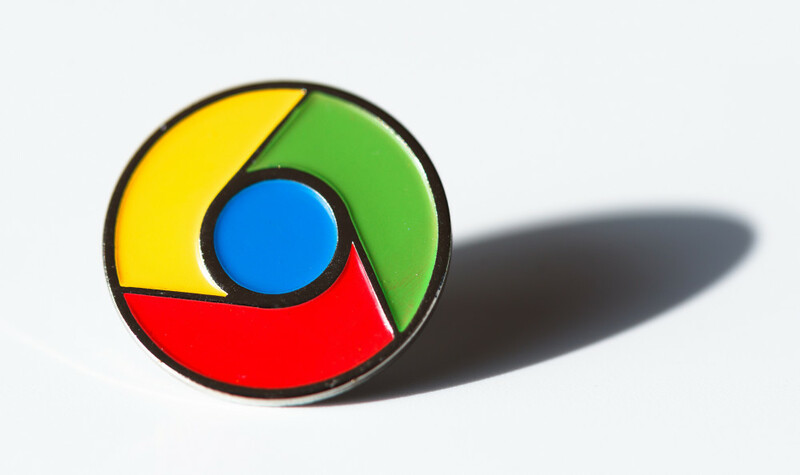 September 1, 2015 came stable release of Chrome 45. But the reasons to upgrade, this time more than usual. Healthy wish to maintain your software up to date, this is good, but when the browser after the upgrade will save 10-25% of memory, it’s even better!, Yes, Chrome 45 Saves Memory and Battery. Chrome, of course, is one of the most popular browsers in the world, but this does not prevent him from consuming a huge amount of memory. Google developers are struggling with this problem, with varying success, but this time they clearly have achieved impressive results. Chrome development team said that in version 45 appeared several changes to enable the browser to use less system resources. In Chrome 45 now has a history of intelligent control tabs and quick recovery. When you restart your browser, Chrome, first restores last visited tab, then a visit to them and so on. However, if Chrome notice that your computer is desperately slow, and resources to restore tabs it is not enough, it will automatically stop the restoration, allowing the user to do it yourself when needed tabs. The combination of the two methods described above allows the browser to save 10-25% of RAM. The browser also learned to save and battery life. Because of the regime “stop» Flash-content, Chrome stops potentially unwanted elements on the page (for example, banner ads). This allows you to save up to 15% of the battery charge. Chrome 45 Saves Memory and Battery. September 1, 2015 came stable release of Chrome 45. After the upgrade will save 10-25% of memory, Chrome 45 Saves Memory and Battery.